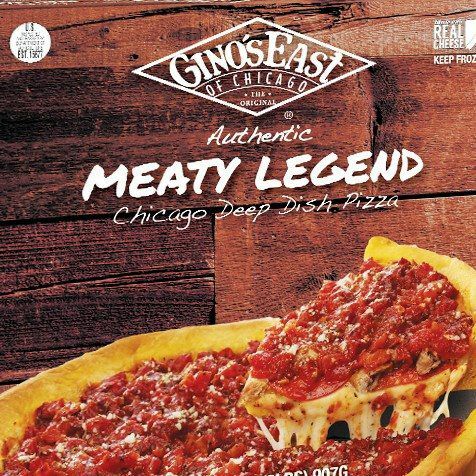 We hope you'll enjoy all the delicious varieties of Gino's East of Chicago authentic deep-dish and thin crust pizza now available in your grocer's freezer. 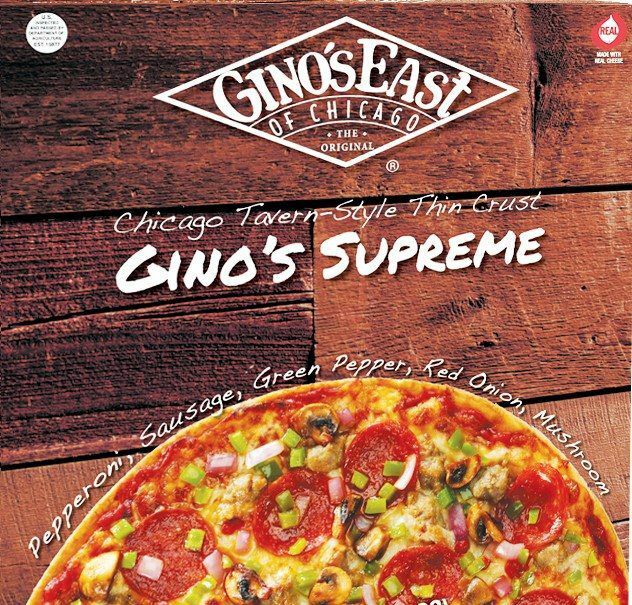 Full Size Deep Dish Pizza: Cheese, Sausage, Pepperoni, Sausage and Pepperoni, Spinach and Garlic, Supreme, Sausage Patty and Meaty Legend options available. 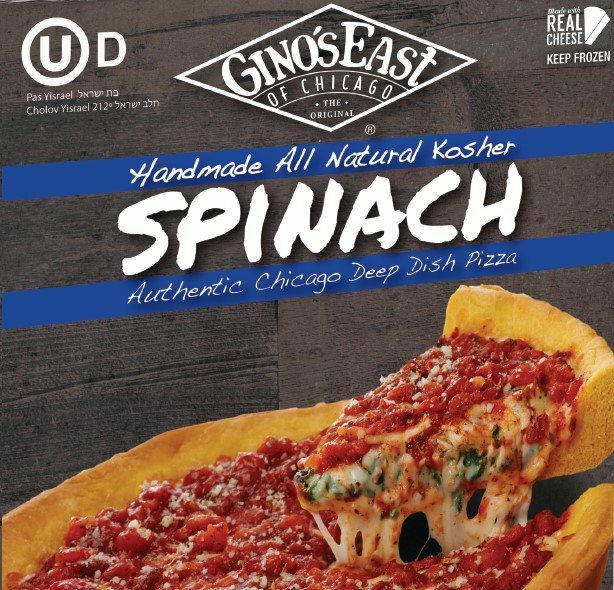 Single Serve Deep Dish Pizza: Cheese, Sausage, Pepperoni, Sausage and Pepperoni, Spinach and Garlic and Supreme options available. 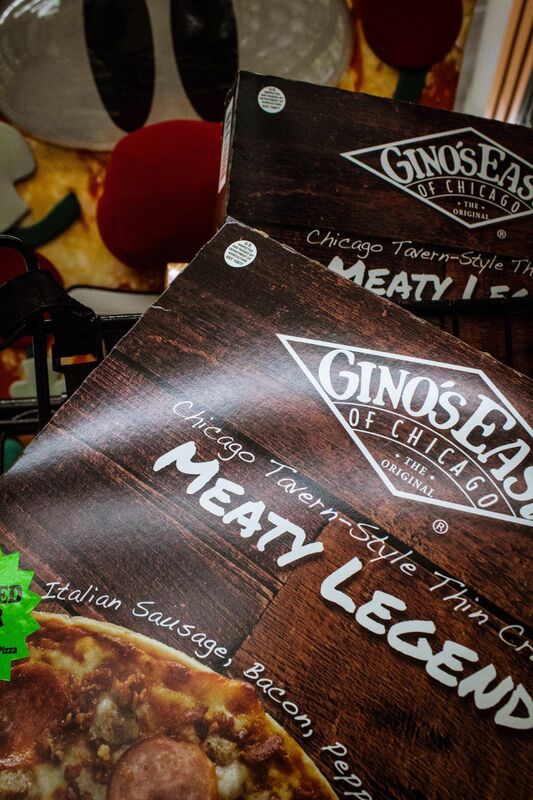 Tavern Style Thin Crust Pizza: Cheese, Sausage, Pepperoni, Sausage and Pepperoni, Sausage and Mushroom, Roasted Vegetable and Meaty Legend options available. 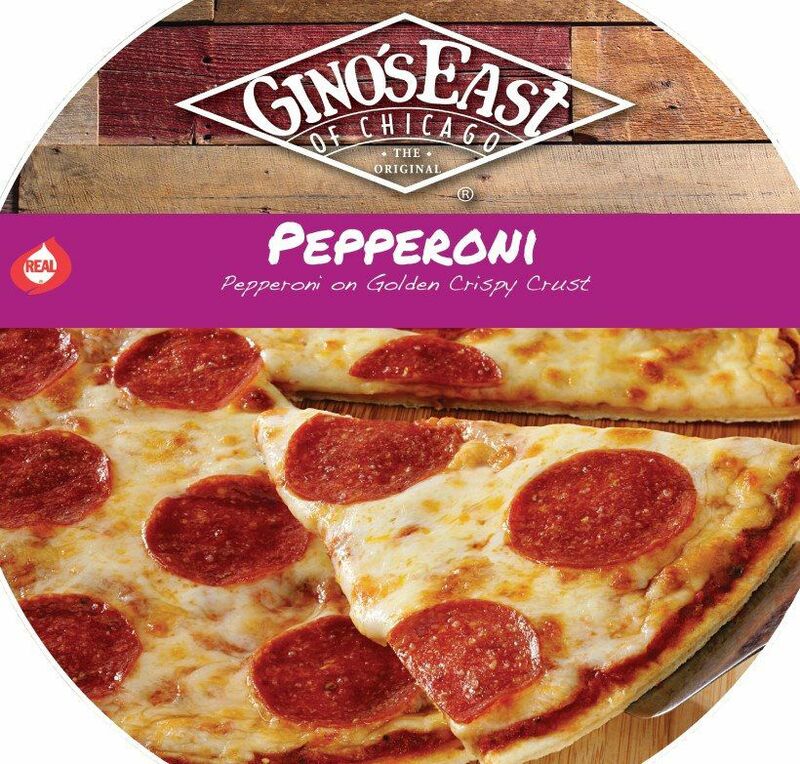 Economy Style Thin Crust Pizza: Cheese, Sausage, Pepperoni and Meaty Legend options available.